According to information from sources published by the New York Post, the social network Facebook and the AOL internet portal could be in talks to evaluate the possibility of launching a strategic alliance between both companies with the aim of boosting their advertising business in Internet. The possible alliance between the two companies could make it easier for Facebook to sell ads and advertise through AOL. In spite of this, none of the companies has spoken about it, omitting any kind of comment on this hypothetical strategic agreement. It is more than evident that with the growth of Facebook, after overcoming the milestone of 500 million users, one of the main objectives is without doubt to find new strategic partners through which to manage and market its advertising stock, taking advantage of its time the important increase in advertising investment of its most important advertisers. 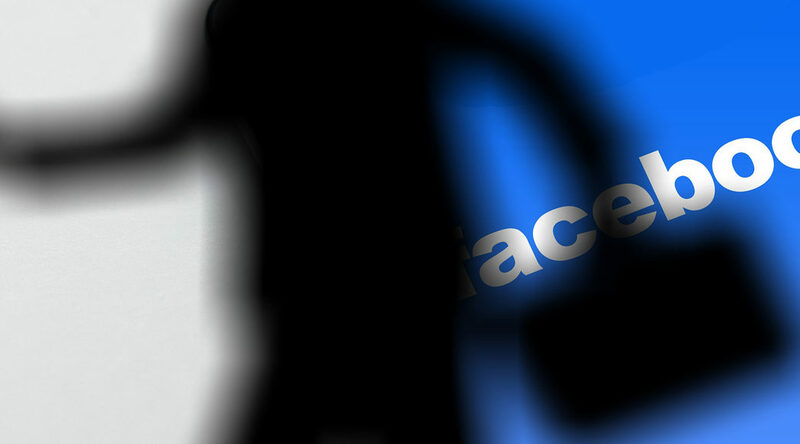 In this sense and specifically, the largest Facebook advertisers have multiplied ten times the cost compared to last year as recently stated the company’s own chief of operations, Sheryl Sandberg, who also said that some of these companies increased by 2000 % your advertising investment compared to last year. Interestingly both Tim Armstrong, CEO of AOL, Sheryl Sandberg and David Fischer, director of sales of advertising and operations on Facebook, previously worked at the company Google, which could facilitate the understanding to consolidate this possible agreement.